Kohler Highline Elongated Toilet - OC Grab Bars - Grab bar installers. 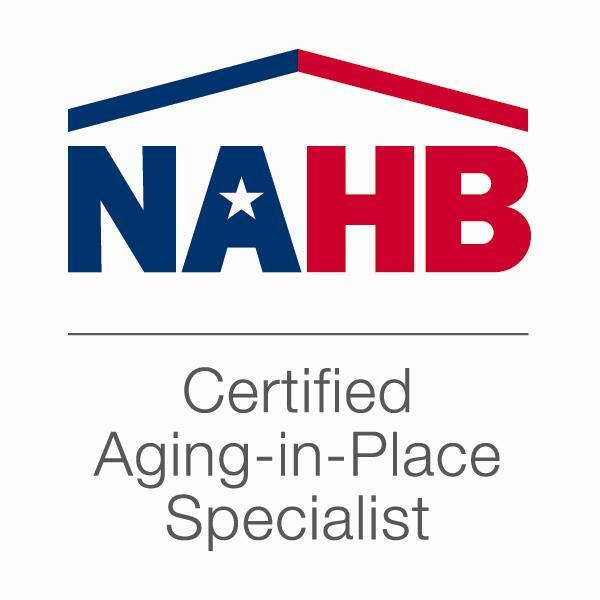 Price includes materials labor, installation & disposal. Materials, labor, consultation, installation & disposal. Includes stainless steel braided riser and new wax ring. The 17 in. bowl height of Highline Comfort Height toilet bowl is the same height as a standard chair to provide maximum comfort. 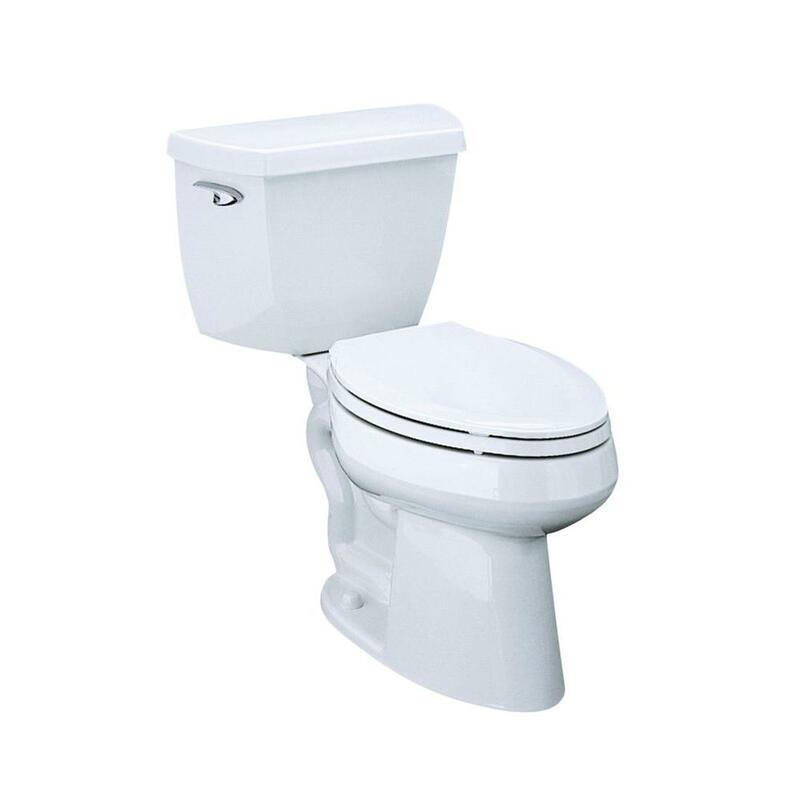 This model features Class Five flushing system with and elongated toilet bowl design.